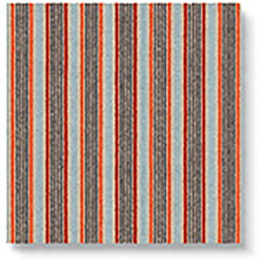 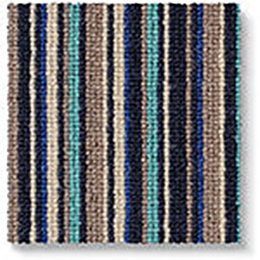 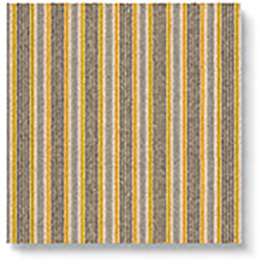 The Margo Selby Stripe Surf Viking is a contemporary twist on a classic stripe design. 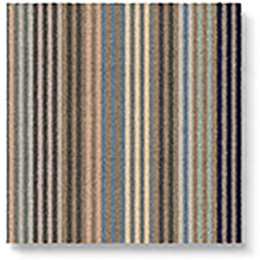 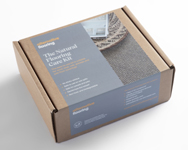 Vibrant and versatile, it is the perfect wall-to-wall carpet or made to measure rug. 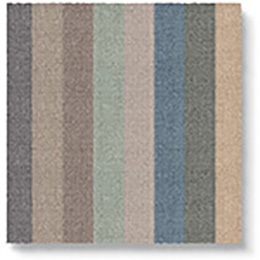 Create your own masterpiece using our online Make Me A Rug now.